Homeschooling your kids is great, but it can also lead to a lot of clutter that you may not have expected. Things like curriculum workbooks, reading books, supplements and more can all pile up once you’re finished with them causing your home to look more like a used bookstore than you originally planned for. The homeschool clutter, bookshelves, and schoolroom have gotten a little out of control here at our house. It’s been several years since I’ve done a good ‘clean out.’ So this is what the past few weeks have consisted of for me – purging our homeschool supplies and resources and selling them. I attended a local used curriculum sale and sold some things there and the rest I am now selling in Facebook groups with quite a bit of success. If you are in a similar place and are needing to declutter your homeschool, take a deep breath and start going through it all, one shelf at a time. 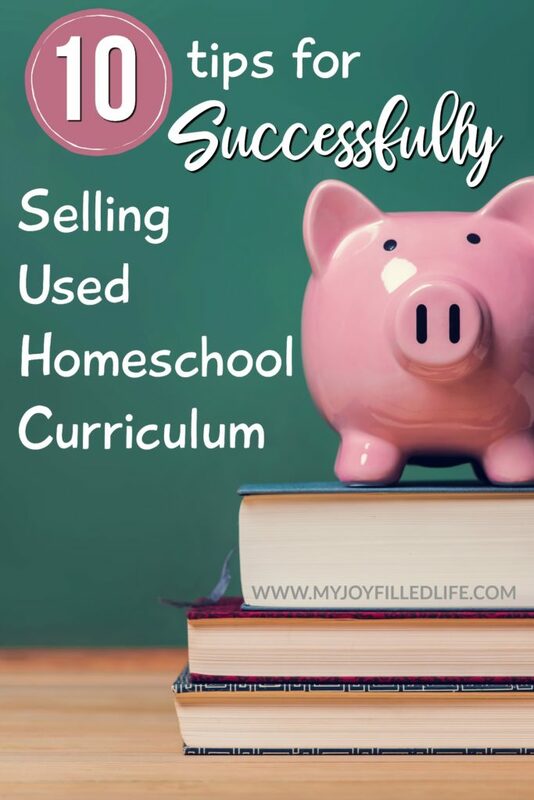 Once you’ve got it all sorted, you can sell your used homeschool curriculum to make a few extra bucks! Save that money for a rainy day, or use it for next year’s curriculum, except buy digital so you don’t create more clutter. If you have items that came together as a set, consider keeping them that way. It can come across as greedy if you split something that everyone knows was originally a set. You can also create lots of like items such as a lot of math manipulatives. By grouping items together, you give prospective buyers the deal that they are looking for. This shouldn’t need to be said, but spend any time looking to buy used homeschool curriculum and you will quickly realize that a reminder never hurts. Before you list an item online or price it for in person sales, take a good look at your items. If you wouldn’t purchase them for your children, don’t expect someone else to. Books that have pages ripped out, heavily stained items, manipulatives that are broken or supplements that aren’t complete are better off being donated (or recycled) instead of sold. The last thing that anyone who is selling used homeschool curriculum wants is to lose money. Yes, your children have already used the item but the whole point of trying to sell your used stuff is to make a bit of your money back. If you don’t know what you paid retail for the item when you bought it, you’ll run the risk of pricing too low. On the other hand, knowing the retail price of the item helps you to know when you’re priced too high for a used item. 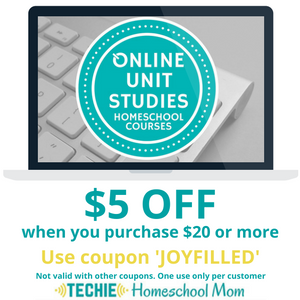 So if you’re not sure of the current price, look it up on Amazon or other popular online homeschool retailers. As I mentioned in the retail pricing tip, you’ll need to make certain that you keep your prices high enough that you don’t lose money but under retail pricing. 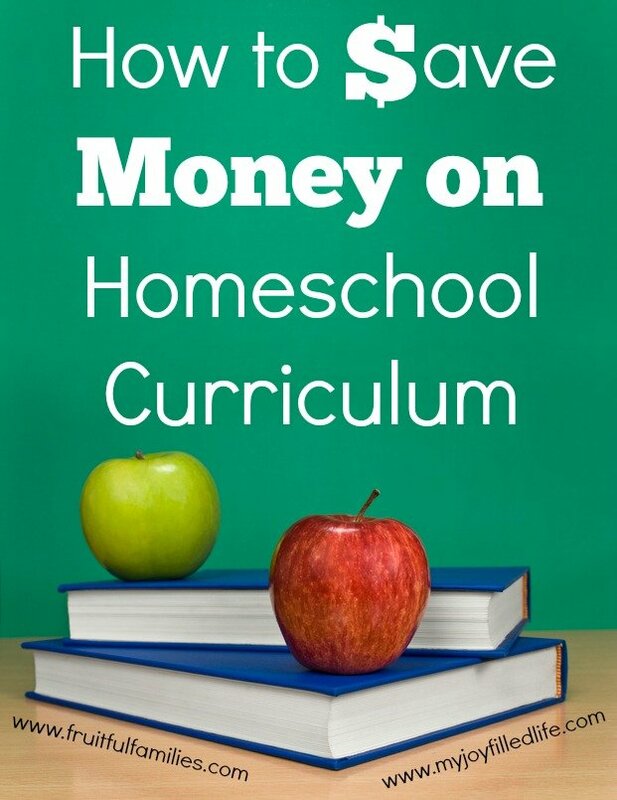 Pricing your items to sell is the only surefire way to sell your used homeschool curriculum. If the pricing is too high, potential buyers will simply skim over your items and you’ll end up not selling much at all. Keep the pricing low enough that you would pay for it if your own children needed that item. If you plan on negotiating for your items, price them a few dollars above your rock bottom price, but be careful not to jump the price too much or no one will pay attention to your items. If you aren’t sure what price to go with, check online resale groups to see what others are pricing their items at. When you’re looking for different places to sell used homeschool curriculum, don’t jump on the first place you find and hope for the best. There are quite a few different markets for it and you will find that different items do better in different markets. 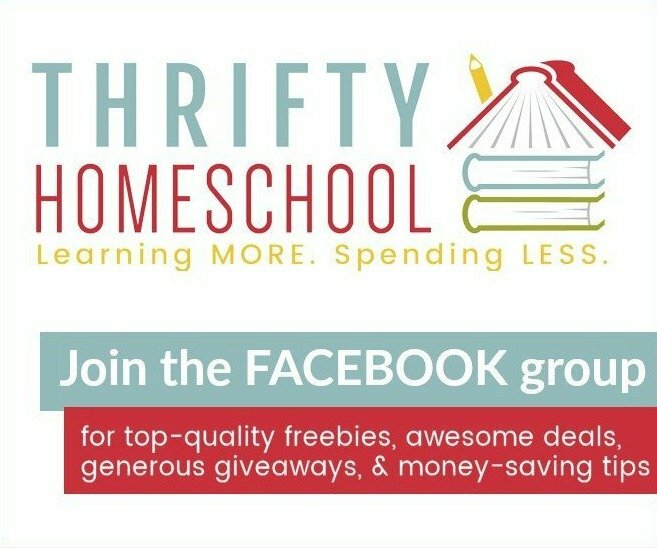 Places such as Facebook Buy/Sell/Trade groups that are specifically targeted for used homeschool curriculum, Ebay, Half Priced Books and even your own garage sale are all great places to start. Also check with your local homeschool group(s) to see if anyone holds a used curriculum sale during the year. Vague listings are listings that don’t sell. Instead, be upfront and very clear about your items. If there are torn pages, pages that have been written on (even if they’ve been erased) and other minor issues with the items, be sure to state that up front. Also, be clear with your pricing, any shipping charges and any discounts you’re offering. Just like any garage sale situation, prospective buyers will try to negotiate pricing with you. Don’t be afraid to work with them a bit. Most people will only want to negotiate a few dollars and by letting them “win” the negotiations, you end up with money in your pocket vs. having unsold items. If you’re selling used homeschool curriculum online, you’ve only got one chance to catch a potential buyers attention which is why your photos need to be amazing. No, they don’t need to be professionally staged, but they do need to clearly show the front and back of each item. You should also consider photographing the spine for books and any inside pages that may have minor issues. If you’re selling online, consider offering free shipping. Shoppers love to buy but they hate paying for shipping. You could offer something such as “spend $50 and get free shipping” or “buy 3 items and get free shipping” to help draw them in. Or include shipping in the listed cost of the item so that the buyer knows up front what price they will be paying. Along with shipping deals, consider creating actual deal packages. Sales such as “Buy 3 items get the 4th free” or “Buy from group A, get a group B item free” will encourage people to purchase from you over someone else. Brick and mortar stores and your favorite online shops do this type of marketing all the time for one reason; it works!